Innovate Dementia is a project (designed) to promote innovative care solutions for people living with dementia…Managing this potential threat to North West Europe (NWE) society in a cost-efficient way requires innovative approaches presenting opportunities for new businesses and employment as well as concerted action by business and policy makers at all regional levels. Innovative and sustainable solutions will be developed and tested in Living Labs and will take account of the socio-economic challenges concerned with ageing and dementia. 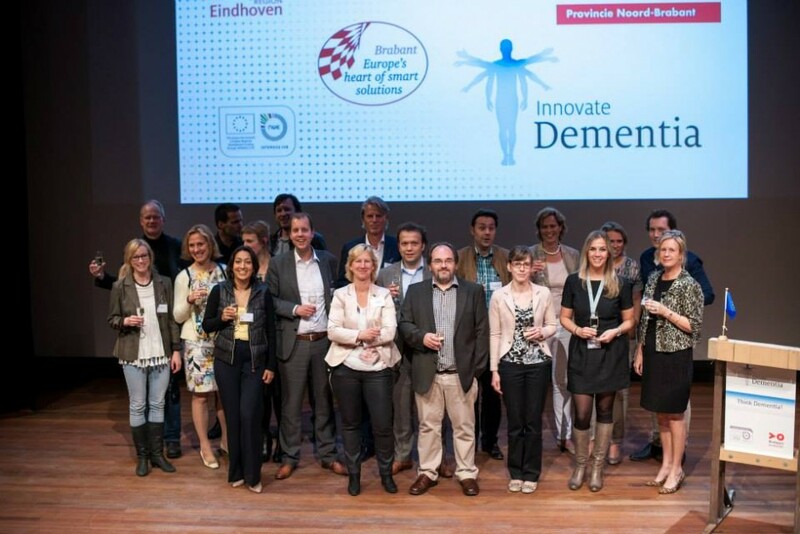 The main sustainable effects of Innovate Dementia will include: increased focus on the benefits of innovative dementia care for people living with dementia which includes improved health and well-being and sustainable improvement for carers.